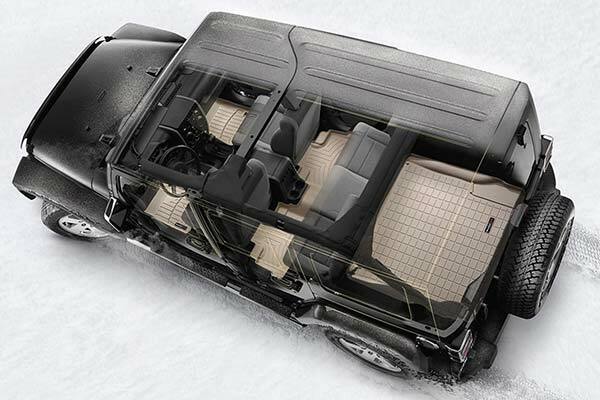 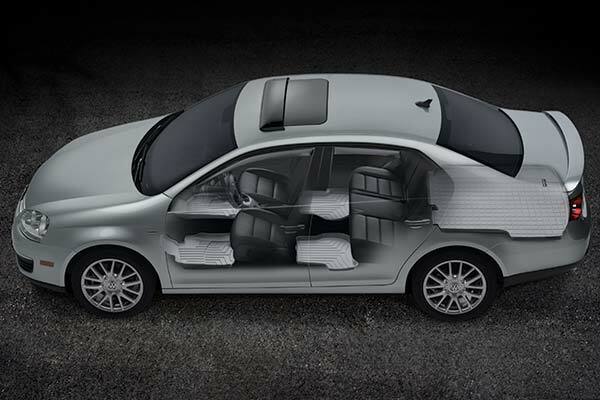 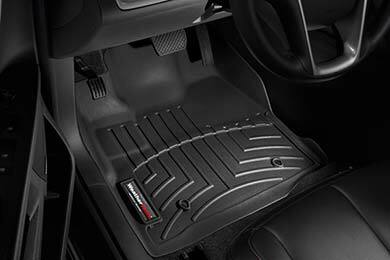 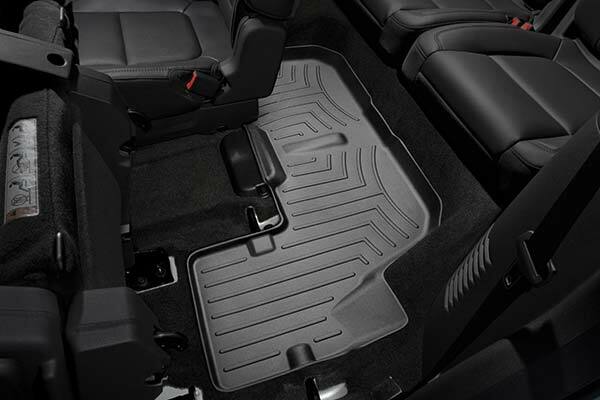 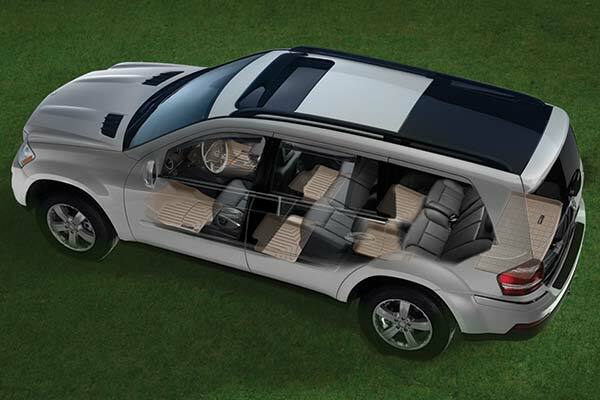 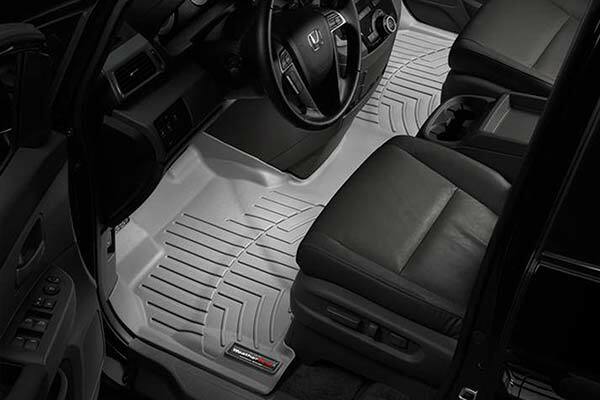 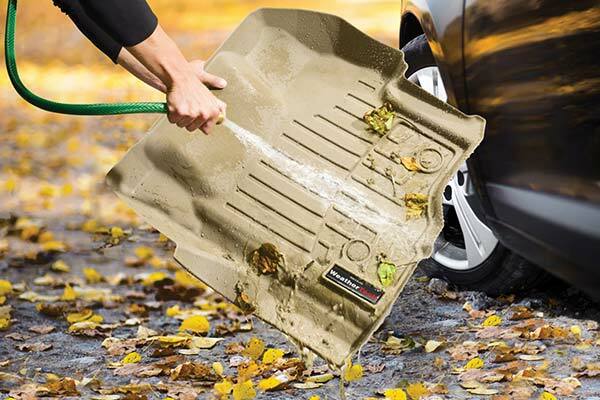 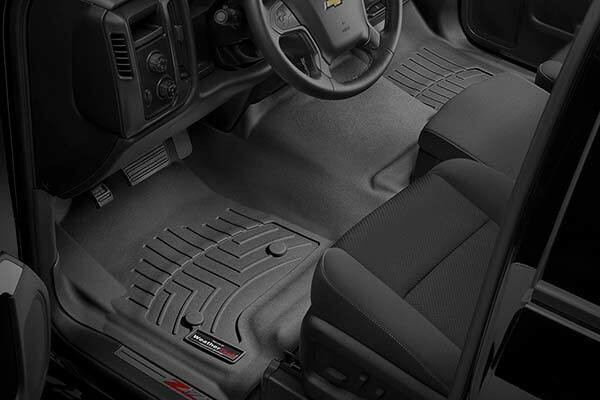 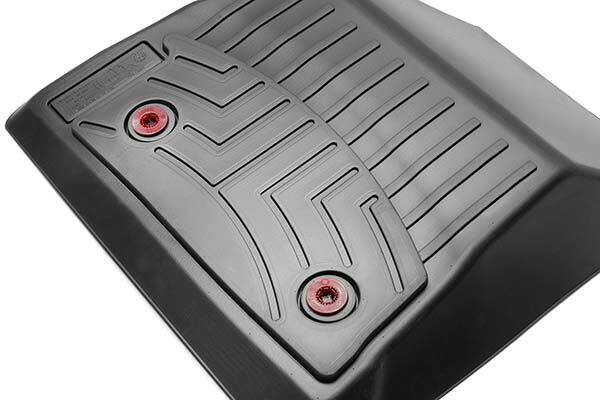 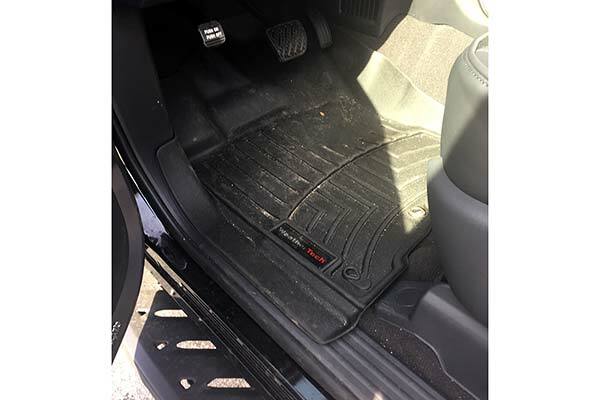 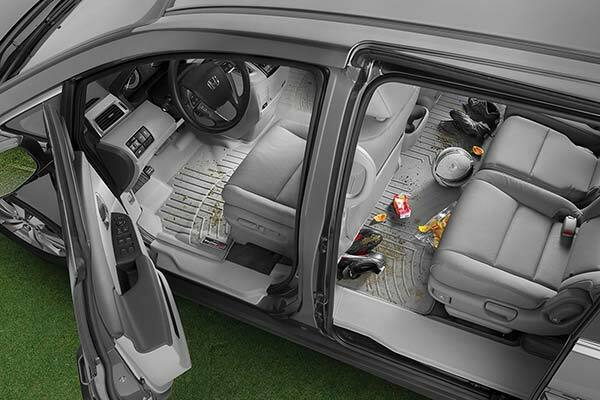 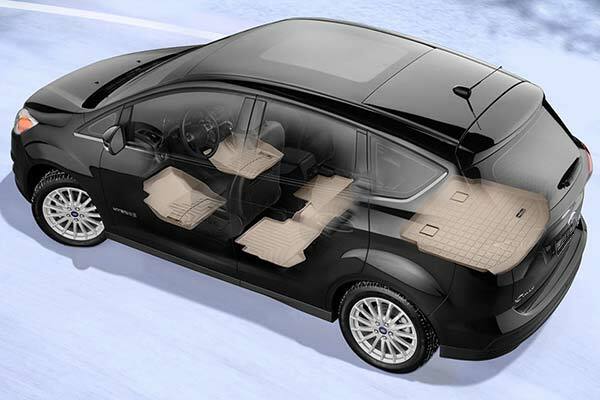 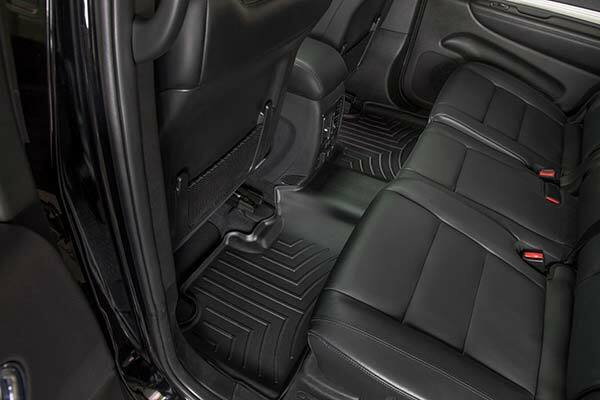 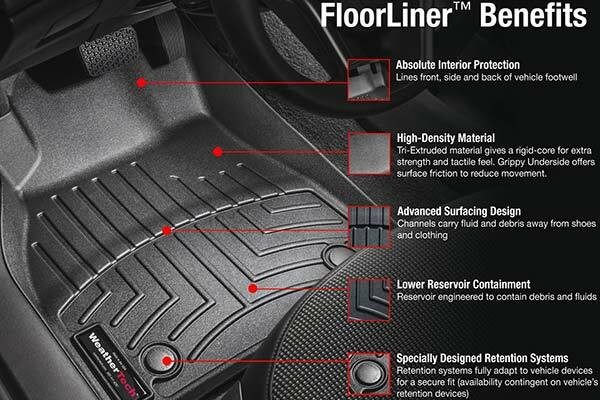 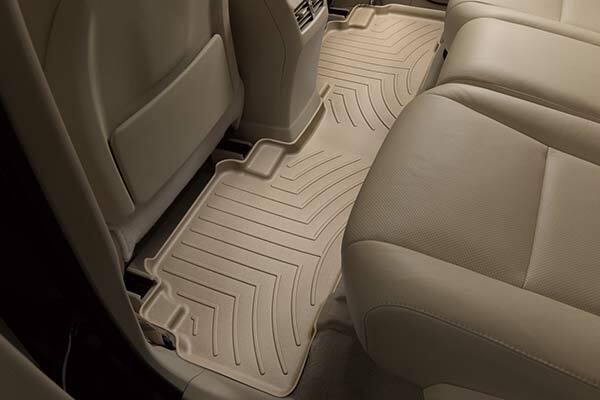 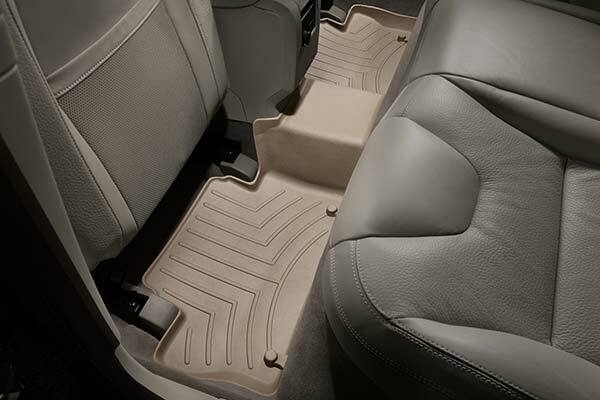 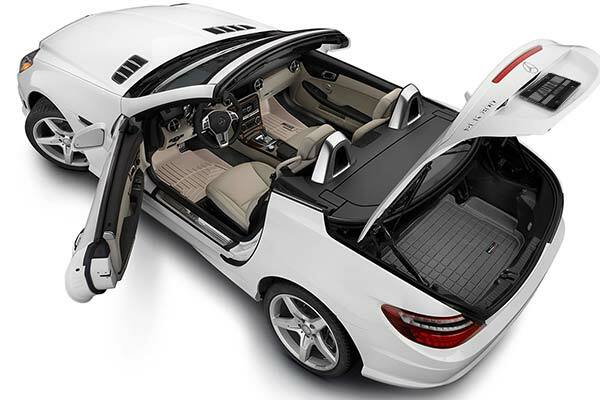 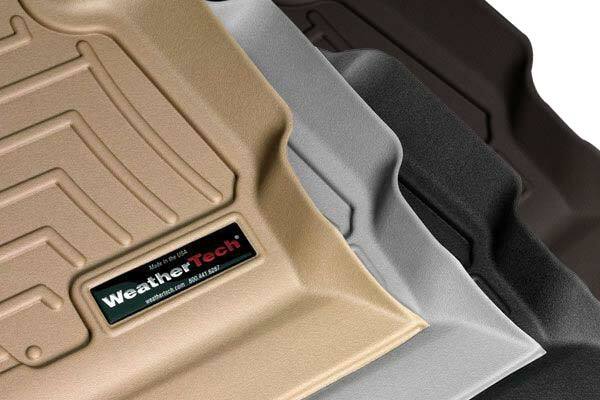 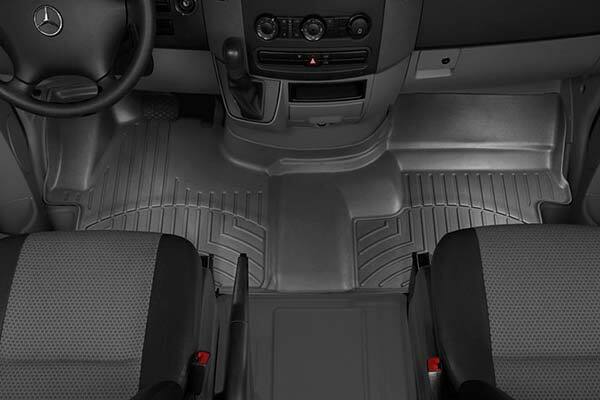 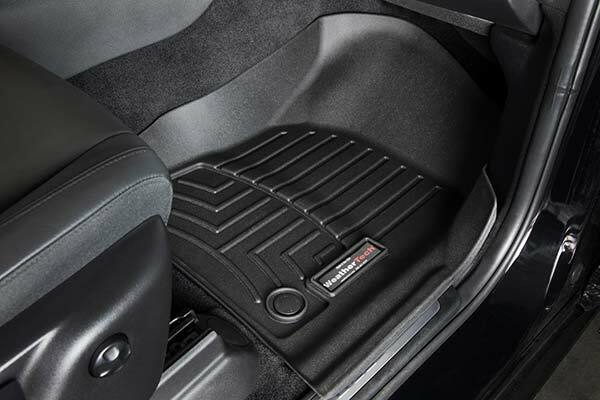 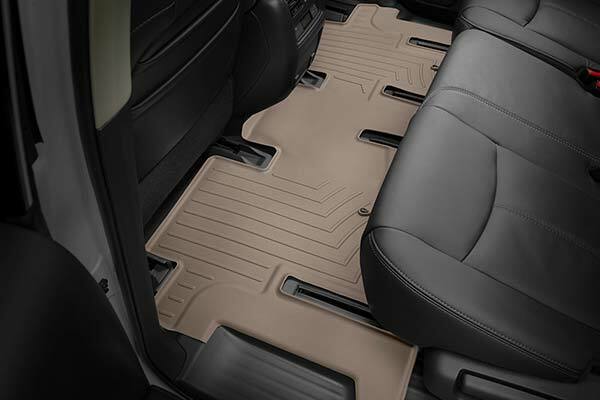 WeatherTech 451191/451192 - WeatherTech DigitalFit Floor Liners - FREE SHIPPING! 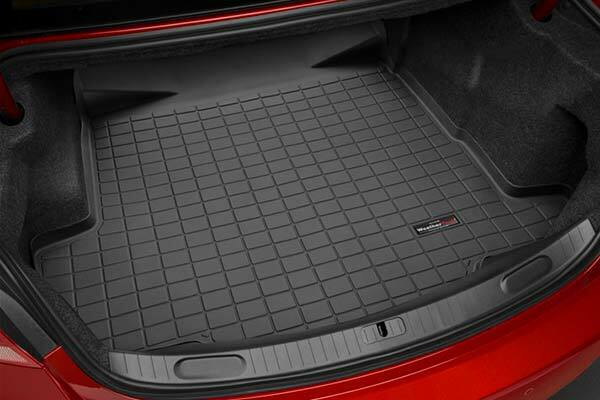 Wow, these mats really did the trick. 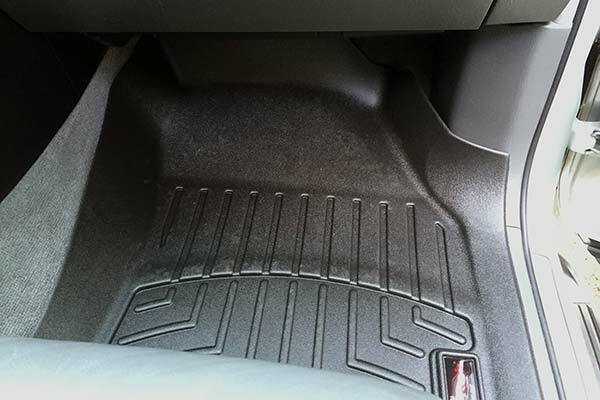 It is nice that they are custom made for my vehicle. 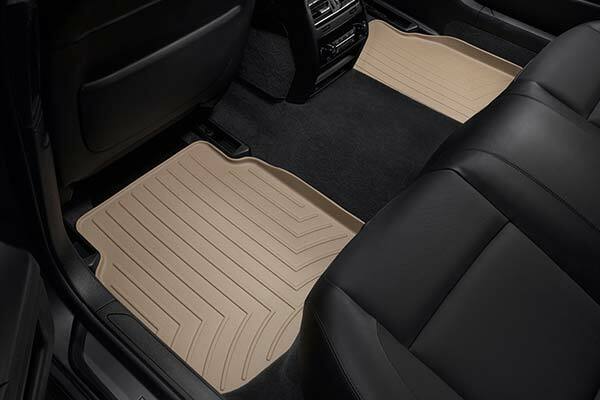 They are expensive but worth it. 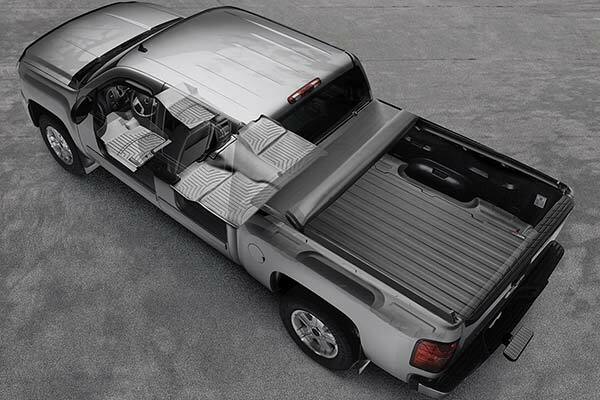 Husky is comparable and cheaper sometimes. 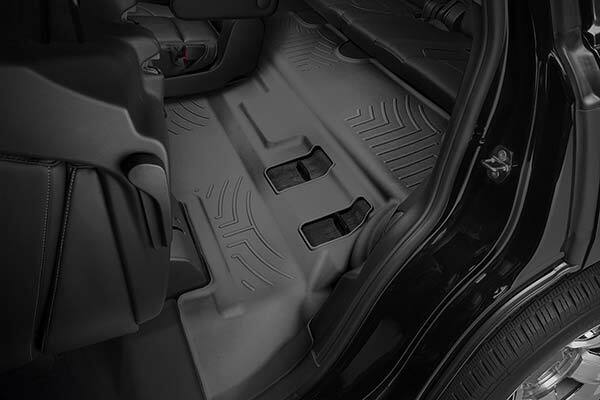 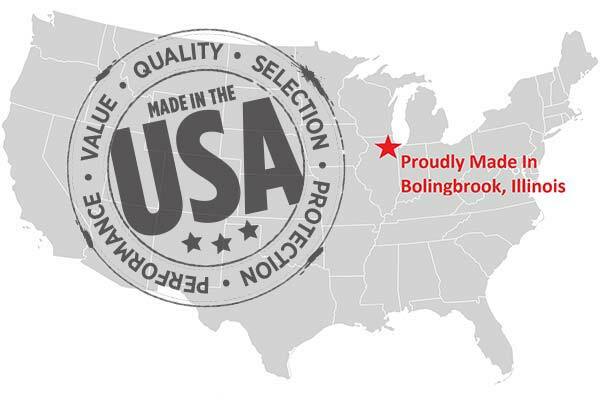 Reference # 754-837-929 © 2000-2019 AutoAnything, Inc.